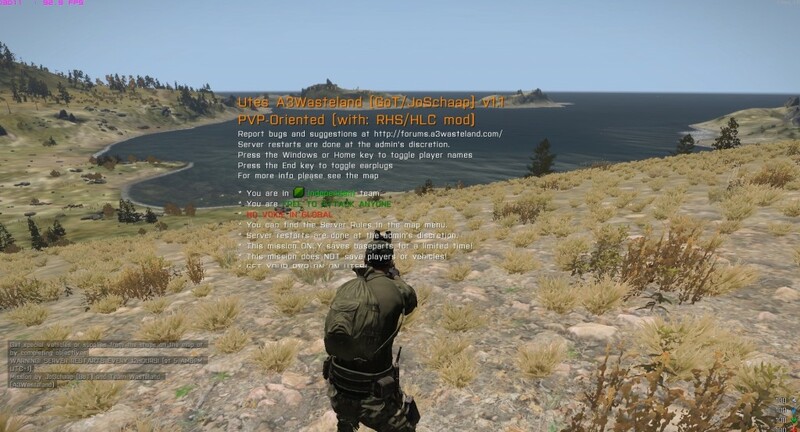 Back in the old ArmA2 days, we used to have a fun PVP Server based off a 404Games wasteland copy. Heavily modded with the aid of Rienspy and Adanteh. 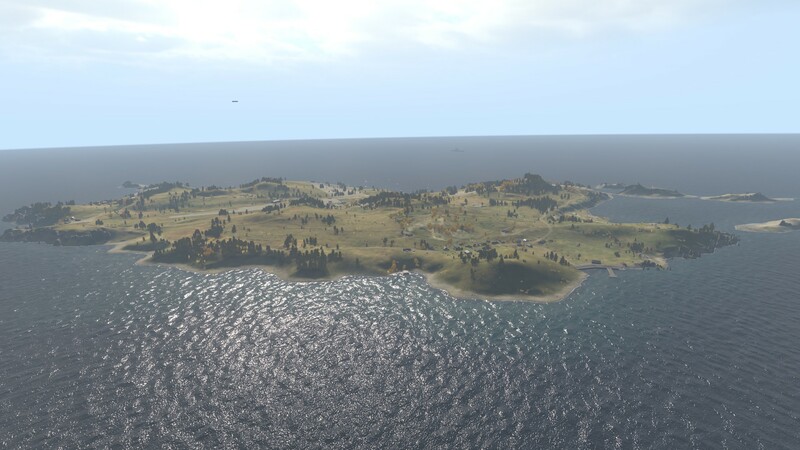 Now that the use of AllinArma and RHS/HLC is becoming more common with the success of chernarus wasteland at both Sa-Matra and TOPARMA. It’s time to bring back the Utes mission! A3Wasteland (once started as a simple sandbox mission) is now a fully persistent survival sandbox featuring tons of features such as building and vehicle loot-systems, a revive system, logistics, para dropping, and a lot of interactive money, side, diving, capture and/or hunting missions that spawn randomly all over the map. Since utes is such a small map, we’ve disabled persistency for money/players/vehicles (only locked base building items save). Utes is very small map, providing an environment for fast-paced combat, and many, many deaths! We also have our own UTES Wasteland Server! 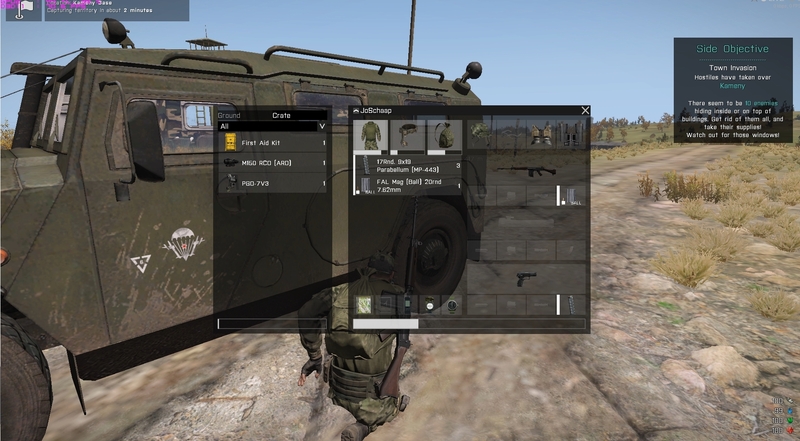 If you already play on the Sa-Matra or TOPARMA Chernarus wasteland server you can use the same mod’s for those to connect to the Utes server! * Any recent version of AllinArma or the AllinArma terrain packs to make Utes available. Why are we using the same mods? A big part of the current ArmA 3 wasteland community has come to the ArmA-series from either DayZ, or video’s of other wasteland players. Since most of them are not coming from the ArmA game itself it can be quite the hassle figuring out how to find, download and install the correct mod’s. Servers running different mod-sets will eventually end up dividing the community of players and with that comes frustration. It is never my intention to copy other servers. Nor is is to steal their idea’s or bandwidth. For this reason I even provide (a renamed version to avoid conflicts) of these mod-sets on my own website/bandwidth. (@WLWeapons and @WLRHS). Credits for the mods do NOT go to me NOR A3Wasteland/GoT2DayZ. I’ve Simply just built a mission that uses them.